The 2017 CaseMOD Invitational Season 1’s modders will have the chance to win a total cash prize of $15,000 USD for achieving first, second and third. Over the course of two months, the 12 modders from 12 countries will be constructing their work of art. Some important voting aspects they need to keep in mind are Originality, Style (inside and outside) and the LCS Loop. A more detailed explanation on these are below. The first important thing will be if the build is if it is original, a lot of the builds out there are quite similar in many aspects but we will be giving points for originality. Points will be given for original ideas that nobody has done before. Exterior style is one of the points we will be marking on, it will need to have a theme and be color coded. 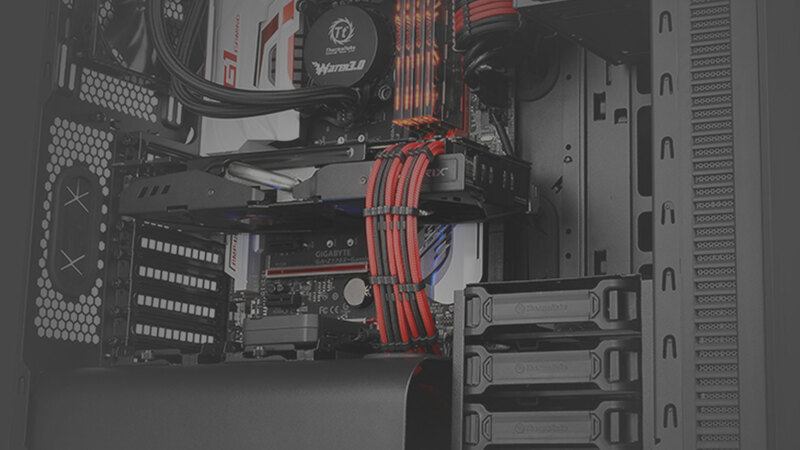 Interior style is also important including cable management and layout of internal components. Interior lighting can add points but is not a must. As the chassis we are using this season is Tt LCS Certified, we will be strongly marking the modders on the liquid cooling loop, but both heavily marked on Originality and Style. 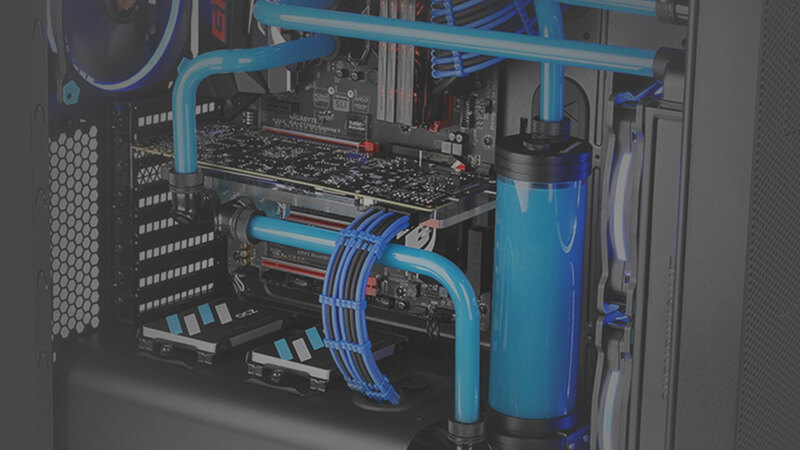 The loop has to mainly consist of PETG Tubing provided by Thermaltake, modders will not receive additional points for using PETG tubes but instead will have points deducted for not using them.